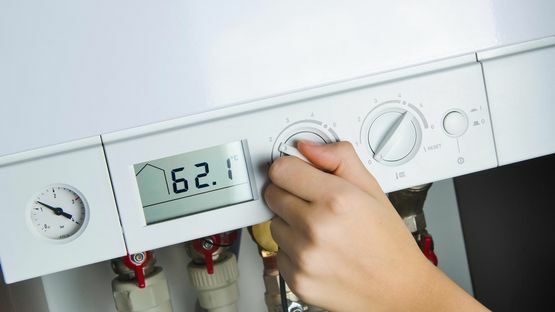 If your boiler has broken down, you need help, and quickly. Ensure that your heating is on and your hot water is running with John Cox (Plumbing & Heating) Ltd. 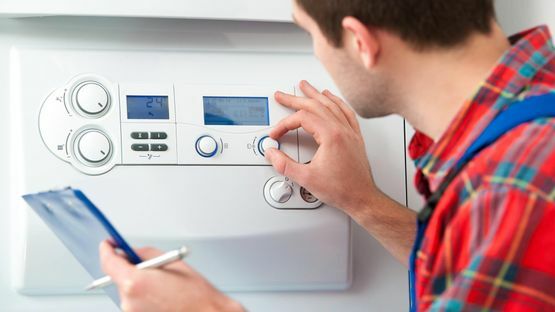 Covering all of Rutland, and the surrounding areas, our specialised team provide a huge range of boiler services, including boiler installations, upgrades, and servicing. Whether you have a gas or an oil boiler, you can contact our team today for first-rate services. Our boiler servicing solutions are available on an annual basis, and we recommend at least once a year. Currently, we have a large number of repeat customers whom we provide annual servicing for, and if you opt for this aftercare service, you can receive reminders from our team when yours is due. Here at John Cox (Plumbing & Heating) Ltd, we’re also able to install and service hot water pressure systems, too. This can either run off of your boiler or as an entirely separate system. 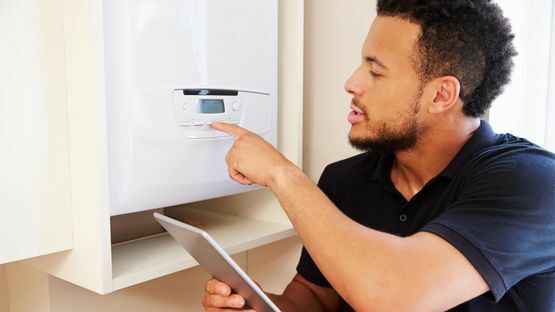 Each of our boiler services is based on quotation, so we’ll come out to your home and carry out an assessment of the situation. If we can fix it there and then, we will, but if we need to order in new parts, we’ll keep you updated throughout the process. in Rutland, and the surrounding areas to find out more about our boiler installations and service solutions.